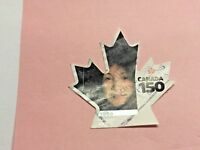 CANADA 118 different U stamps all 2002-2014 issues,virtually all commemoratives! 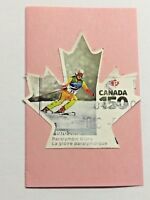 CANADA, CLASSIC LOT OF 31 STAMPS, USED, FREE SHIPPING!!! 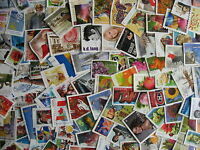 US $0.00 shipping for each additional eligible item you buy from andys-attic. If you are buying multiple items, please wait for an invoice from me before paying. I will send you a combined invoice with reduced shipping charges to account for combined shipping.